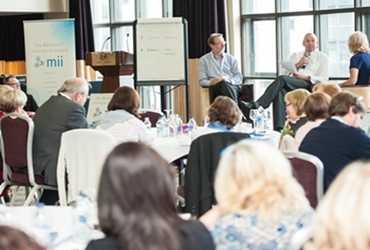 The Mediators' Institute of Ireland - helping create resolutions which last. We exist to promote Excellence in Mediation. Our goal? To help resolve your dispute quickly, amicably and effectively. Find out how mediation can help you resolve your dispute in a flexible way which allows the parties to determine their own solutions. Mediation is effective in many types of disputes. "Mediation is a fantastic method for resolving disputes. 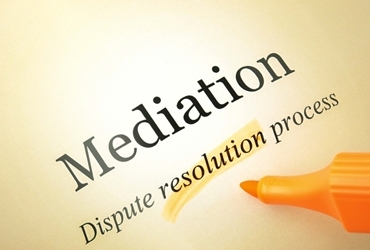 Mediation is fast, cost-effective, confidential and involves direct input from the parties themselves. In my experience Mediation is an incredibly effective tool for resolving even the most bitter disputes"
"I joined the MII because of its culture of excellence. The accredited training courses have been first-rate and the MII CPD programme keeps me at the very top of my game and in touch with the latest developments in my field." MII membership establishes my professional credentials, credibility and standards; MII membership has been a key factor in client attraction and retention. The MII also gives me a collective which I can 'plug into' for advice and mutual help in developing best practice. 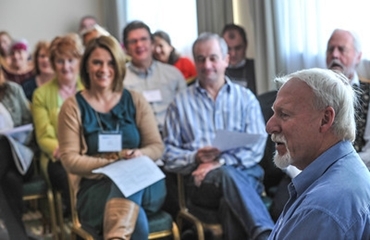 Subscribe to our newsletter for weekly/monthly updates on what is happening in MII and the mediation community around Ireland.